Follow the journeys of the His Chase students through our photo gallery. Subscribe now and get updates! 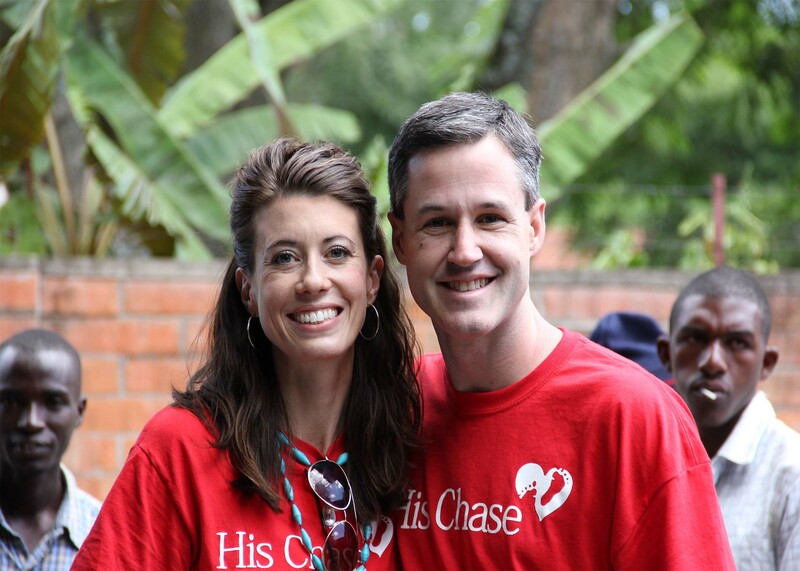 His Chase Foundation was founded in 2010 by Mark and Chelsea Jacobs, in honor of their son, Chase Allen Jacobs. Chase was their fourth child, and passed away at birth. Shortly after their devastating loss, their heartbreak was turned toward other children around the world who had also suffered loss: the loss of a parent or stable family to call their own.